HELLA is a global, family-owned company, listed on the stock exchange, with aroundemployees at over 125 locations in more than 35 countries. 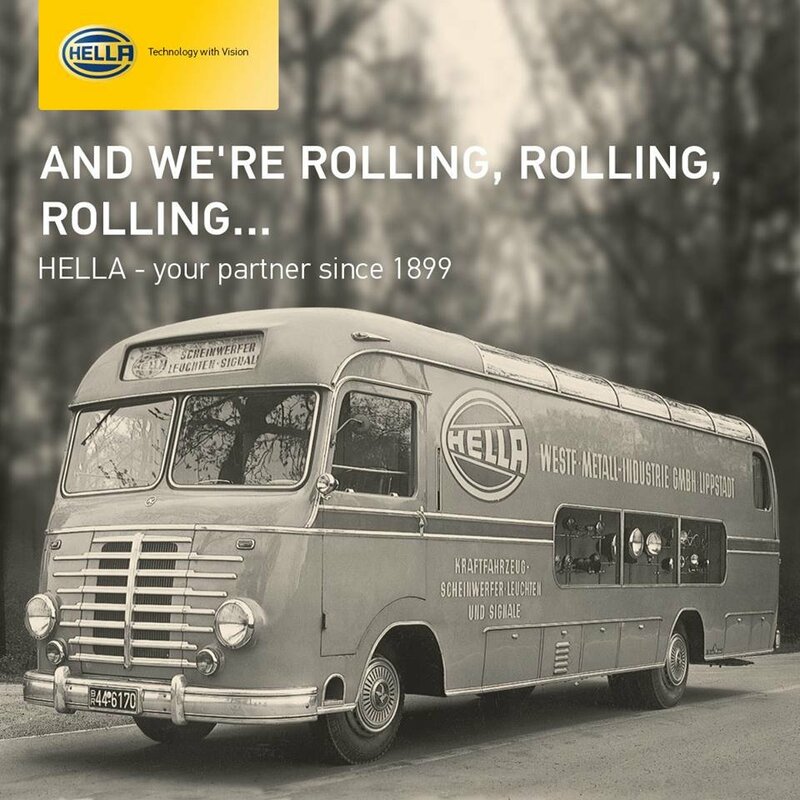 The HELLA Group develops and manufactures lighting, electronic components and systems for the automotive industry. 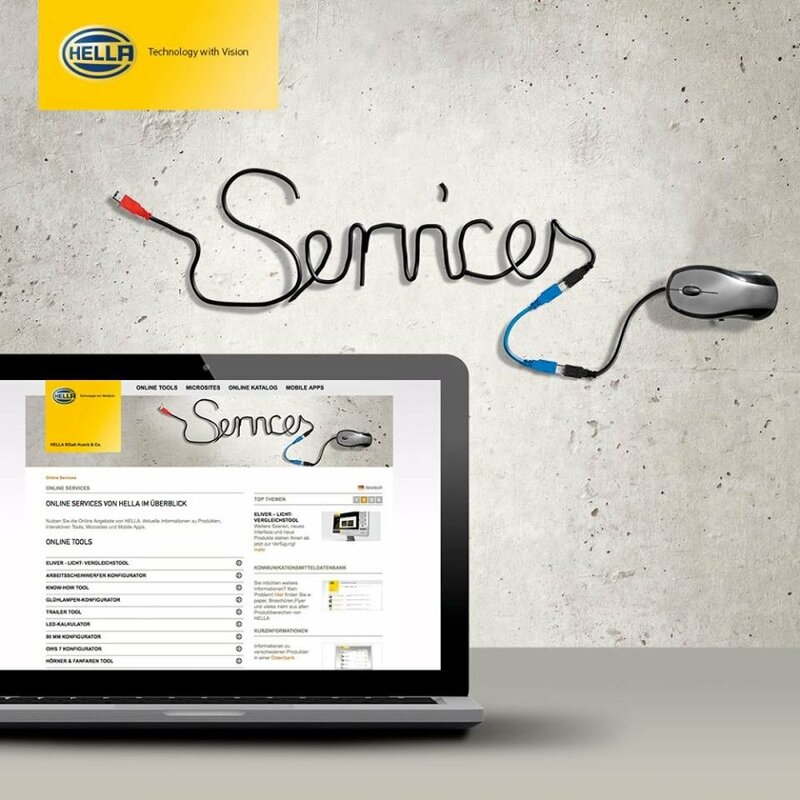 HELLA also has one of the largest trade organizations for automotive parts, accessories, diagnostics, and services within Europe. Complete vehicle modules, air-conditioning systems, and vehicle electrical systems are also produced in joint venture companies. With more than 6,000 people working in research and development, HELLA is one of the most important innovation drivers on the market. In addition, with sales of approx. 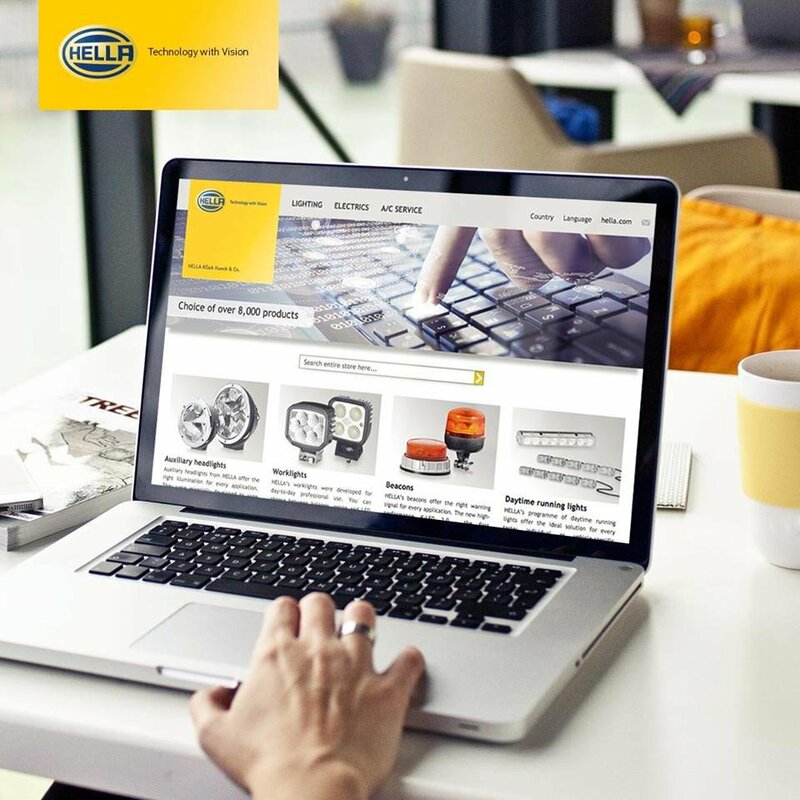 billion euros in fiscal yearthe HELLA Group is one of the top 40 automotive parts suppliers in the world and one of the 100 largest German industrial companies.